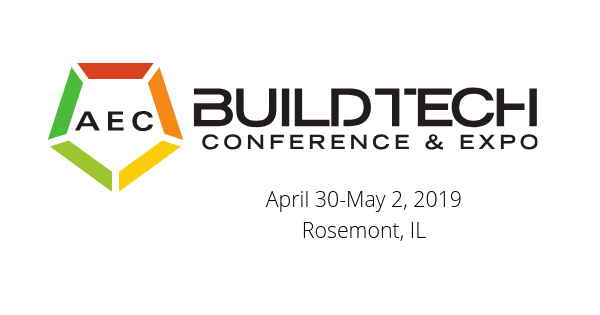 Join BuildingPoint Midwest at the 2019 AEC BuildTech Conference & Expo April 30 to May 2, 2019 at the Donald E. Stephens Convention Center in Rosemont, IL. We will be on hand demonstrating the latest in Design, Build Operate solutions from Trimble, including the all-new Hololens 2. Don’t miss this opportunity to try out this amazing new piece of construction technology.